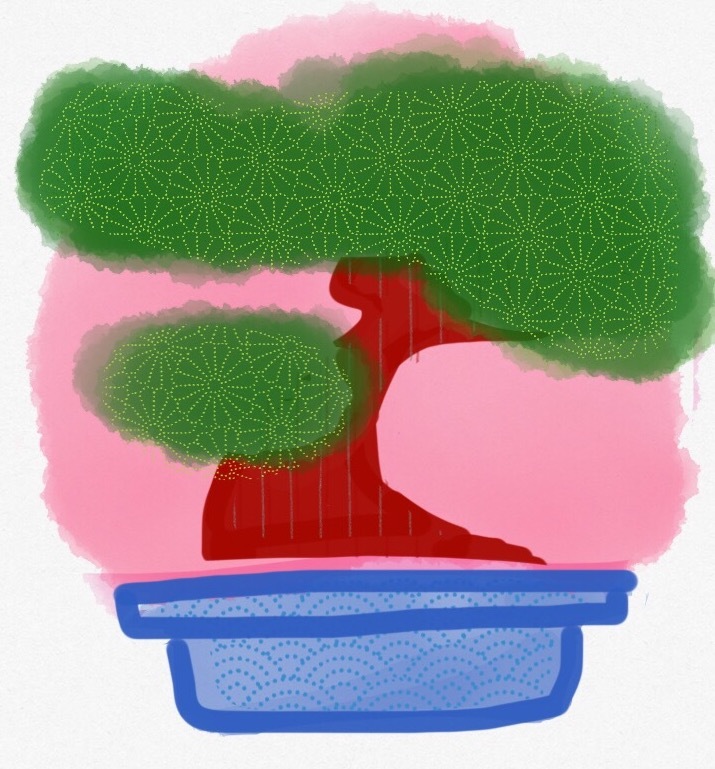 Daniel didn’t balk at starting his own bonsai tree when Mr. Miyagi offered. Even though he was a beginner, the vision for the tree still lived in his mind. The 1984 Columbia Pictures classic, Karate Kid, obscures an awesome tidbit that I had not caught before this week. The movie glosses over quickly the fact that Mr. Miyagi had never taught anyone karate. Not until Daniel needed to learn that the secret to karate is in the heart and mind, not in the hands. This is the movie’s most memorable character arcs, as Daniel learns karate while sanding the deck, waxing the cars, and painting the fence. Mr. Miyagi does not have years of proven methods to train Daniel with. No, he thinks outside the box to give Daniel hours of practice developing strength and muscle memory. That’s because Mr. Miyagi, whether he knew it or not, was employing shoshin (the beginner’s mind). The beginner’s mind is something we need to embrace as well. No matter if we are trying to convince an innovation from the caves of our minds to bask in the light of day, or if we are just looking to go forth and be awesome. Try taking on a new skill and expanding what you can do. Broaden your T-shaped self. By venturing into new territory, you activate your student mindset. You look at items with fresh eyes. You are unburdened with years of “this is how we’ve always done it”. Of course those first few steps in your chosen new skill are awkward and unstable. But you get to revel in the fact that this is part of the learning process! Another road to innovation is when the tide of shoshin rises. Seeing things as a beginner means you don’t shy away from the boundaries. In fact you push on them to see if they give. This often leads beginners to solutions experts can’t see. Experts are weighed down by proven paths to success. To a beginner, all paths are viable from where they stand… so why not try a few? So engage your shoshin, be a beginner at something. Then start applying that new viewpoint to your innovation. Who knows what solutions you’ll uncover? What skill would help your innovation move forward? What can you do to start learning that skill? Early in your learning, look at your solution again. Are there new hypotheses to validate? Next postBe the Theme Park of YOU!